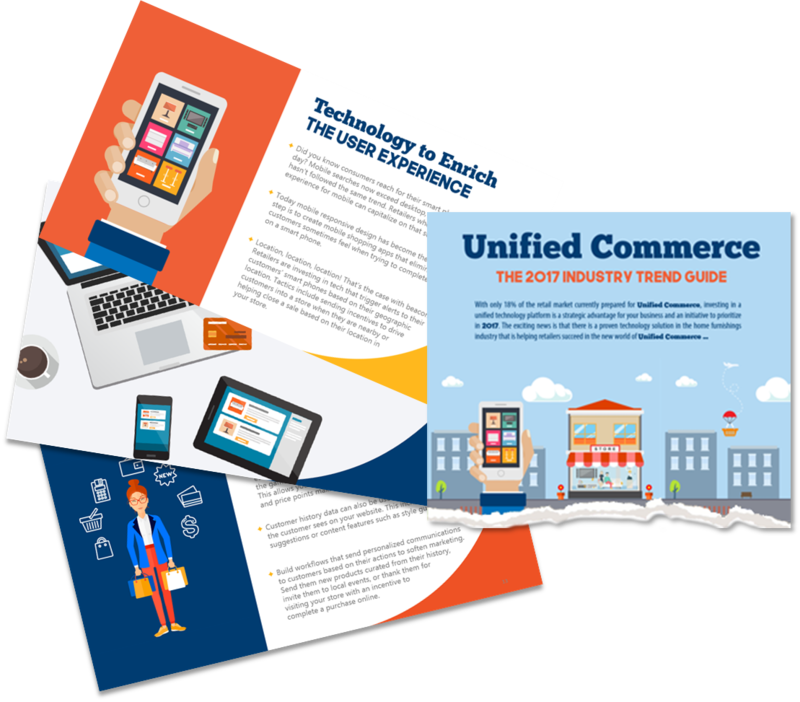 Retail experts declare 2017 the year of Unified Commerce. So what exactly does that mean and how can you as a home furnishings retailer get ahead of the curve? To help retailers capitalize on this important retail strategy, we have dedicated our 2017 Home Furnishings Industry Trend Guide to Unified Commerce.